All mushrooms are edible; some, only once. As the weather cools and misty dew replaces morning sunshine, I know that autumn is just around the corner. But my local farmers’ market is still in full swing. Last week a new item appeared at one of the booths—mushrooms. Mushrooms—such strange and curious little organisms. What other living thing springs from decay? Looking more like a space alien than a product of this Earth, mushrooms come in every shape, size, and color imaginable. Some are round, perfectly formed disks, while others are an asymmetrical mess of stems and frills and gills, a glob of "wax", or a smear of slime. Of the more than 120,000 species, less than 2,000 are suitable as foodstuff, and (thankfully) even fewer still are deadly. But it is that taint, that association with poisonings and accidental deaths that shrouds mushrooms in mystery and (at times) suspicion. The famous French philosopher Voltaire was once quoted as saying, “A dish of mushrooms changed the destiny of Europe.” He was referring, of course, to the death of the Holy Roman Emperor King Charles VI. Historians blame the amanita or “death cap” mushroom on his untimely demise. Unlike other plants with obvious fruits and flowers, roots, seed pods, and tuberous support, the propagation of mushrooms mystified horticulturalists for centuries. When Linnaeus first developed the modern biological naming scheme, he applied the label "Chaos" to the world of fungi. And, unlike the comparatively heavy seeds of fruits and vegetables, the spores of mushrooms can be and certainly are windborne, able to travel across continents to new suitable growing sites. Although edible mushrooms have been gathered for many centuries, it was the French who can be credited with the successful domestication of the Champignons de Paris. 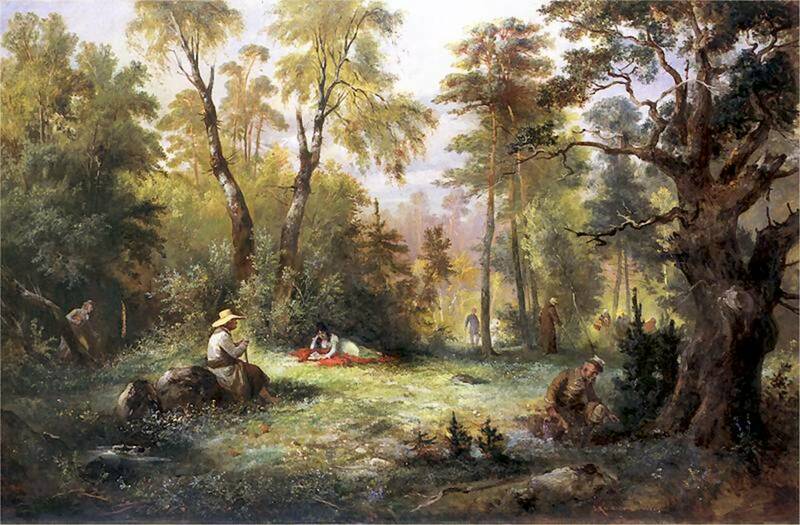 In 1600, renowned agriculturist Olivier de Serres proposed that some mushrooms might be cultivated; in 1678 French botanist Jean Marchant demonstrated that mushrooms could indeed be raised by transferring the thin filaments that spread underground into a receptive compost and thus repropagate. In time it was discovered that the dark moist environment of caves was even more conducive to mushroom growth, so old stone quarries were converted to mushroom farms. Fast forward to today. 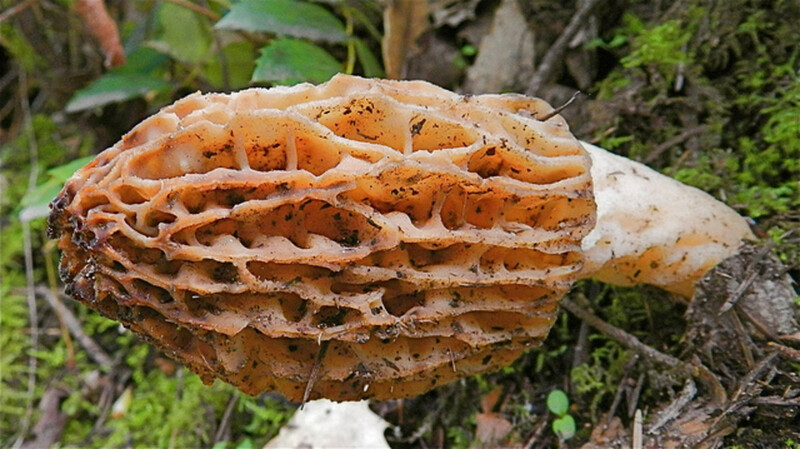 There are numerous groups, associations, and clubs dedicated to wild mushroom foraging. This hub is not about that activity. I have not nor will I ever search for wild mushrooms on my own, or even with a group. 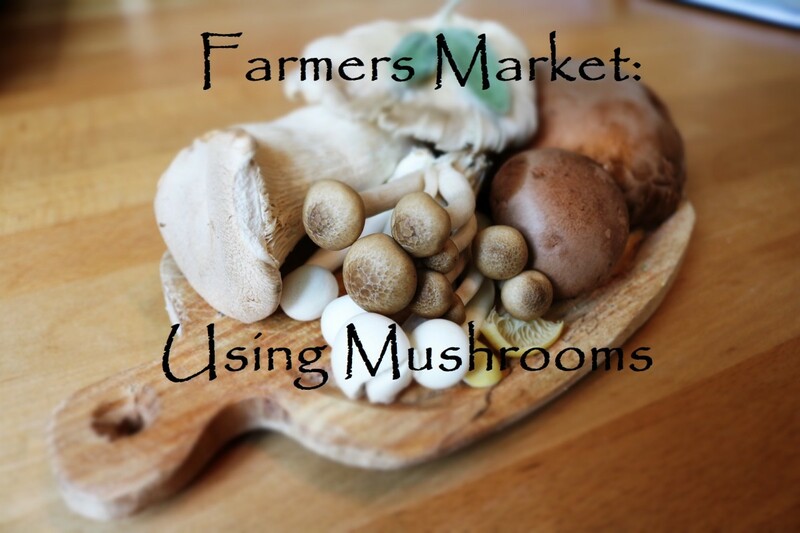 I purchase all of my mushrooms from my local grocer, produce stand, or farmers’ market. 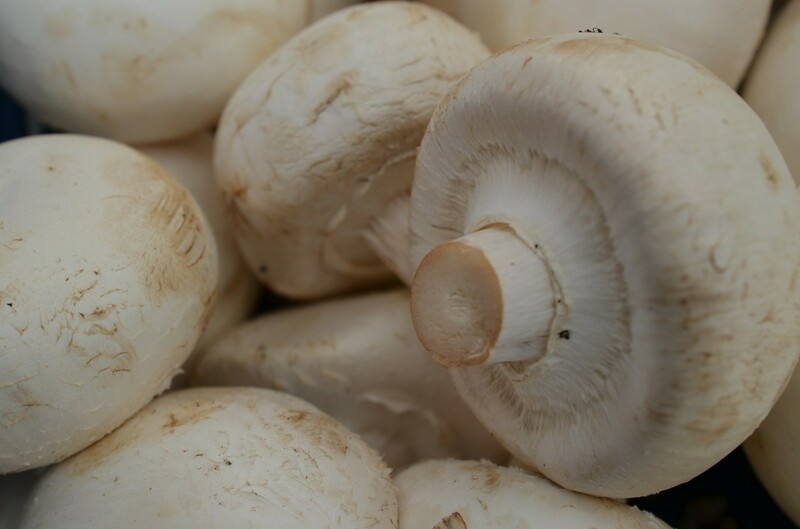 Description: These are the most common mushroom—the white ones that you find in the grocery store. They come in a variety of sizes. Taste: The mildest tasting mushroom. Uses: Can be used in countless ways and can be eaten raw. 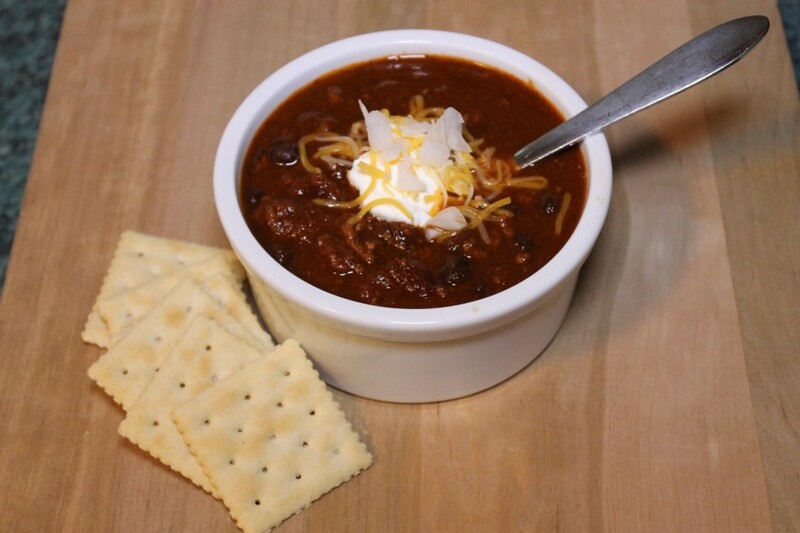 Serve in soups, salads, appetizers, and entrées. Place olive oil in large sauté pan over medium heat. Add butter. When butter is melted toss in onion; cook about 5 minutes or until soft and beginning to color slightly. Add sliced mushrooms and cook until mushrooms are browned--about 5 minutes more. Stir in paprika and tomato paste. Cook for about 2 minutes to meld flavors and remove from heat. Set aside. Bring 2 quarts water to boil in a large saucepan. Add diced potatoes; cook for 10 minutes and then remove with skimmer and set aside. In same saucepan cook the noodles according to package directions. Remove with skimmer and set aside. Reserve 2 cups of cooking liquid from the saucepan and set aside. Place the mushroom broth in the saucepan and bring to a simmer over medium heat. Stir in the reserved potatoes, noodles, 2 cups reserved cooking liquid, and onion/mushroom mixture. Simmer until heated--about 5 minutes. Taste and add salt and pepper to taste. 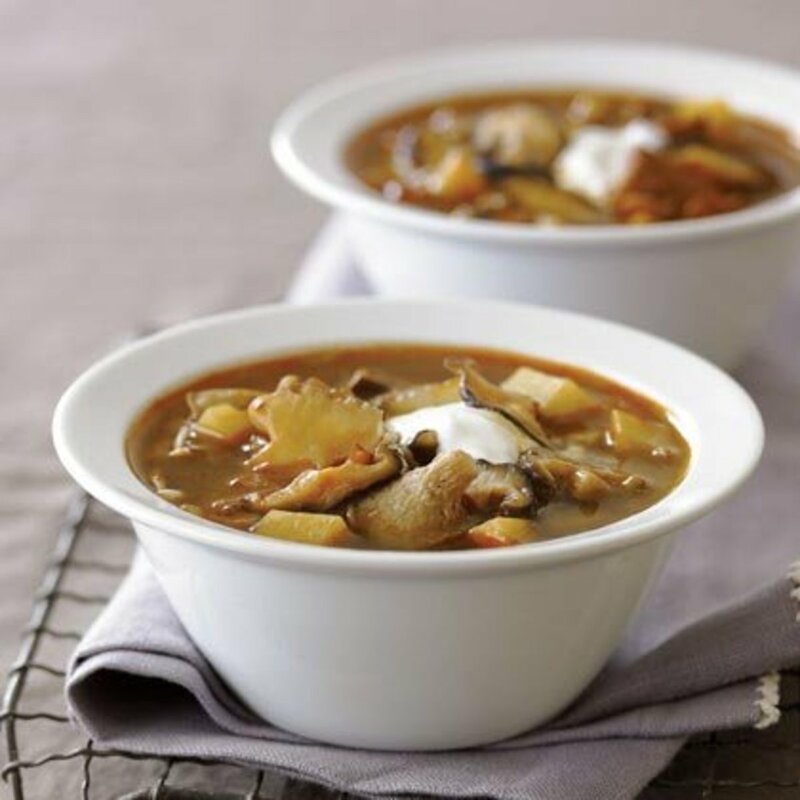 * I used creamy portabello, but you could use vegetable broth, or (if you aren't worried about creating a vegetarian meal) chicken or beef broth. Description: Range in color from brown to tan. Taste: Slightly stronger in taste than the white. You can definitely taste the UMAMI when they are cooked. Uses: Can be used interchangeably with white mushrooms. Carefully sort through the beans. Rinse well and place in a large stockpot. Add 2 quarts of water. Bring to a boil over medium-high heat. Boil for 2 minutes. Remove from heat, cover and let sit for 1 hour. Drain the beans and return to the pot. Add water to cover the beans by an inch or so; bring to a boil. Simmer until the beans are very tender, 1 to 2 hours. Drain the beans, reserving 1 1/2 cups of the cooking water. Place the drained beans back in the pot and set aside. Place the tomatoes, spices, and jalapenos in a blender container--blend until smooth. Set aside. In a large saute pan cook the mushrooms in 2 tablespoons of the olive oil over medium heat until they give off their water, the water evaporates, and they begin to brown. Remove from the pan and set aside. Next, add the remaining oil to the pan and simmer the carrots, onion, and celery over medium heat until the vegetables are soft--about 10 minutes. Add the garlic and bay leaves and saute one minute more. Add the tomato/spice mixture, the sauteed mushrooms, and the sauteed vegetables to the stockpot of beans. Stir in 1/2 cup of reserved cooking water. Simmer over low heat until heated through and the flavors are blended--about 15 minutes. Add more of the reserved cooking water if needed to prevent burning. Remove the bay leaves. Stir in the lemon juice. Taste for salt and pepper and season accordingly. Description: These are actually “adult” crimini mushrooms. They range in color from light brown to tan and can be 5 or more inches across in size. Taste: Very meaty texture with a strong mushroom taste. Uses: They are often called the vegetarian's burger because they have similar taste and texture as meat. These meaty mushrooms are sliced and marinated at least 30 minutes or overnight for deep rich flavor that will please even the most ardent carnivore. Pile them on a toasted burger bun or forgo the bread and top with crumbled Gorgonzola cheese (my favorite). Description: Dense and meaty, ranging in color from golden to orange. Wavy, ruffled caps. Must be cooked to enjoy. Taste: Have a nutty flavor and an aroma reminiscent of apricots or peaches. Uses: Chanterelles are happy with many different cooking companions—sauté in butter; pair with poultry, firm white fish, potatoes, cream. 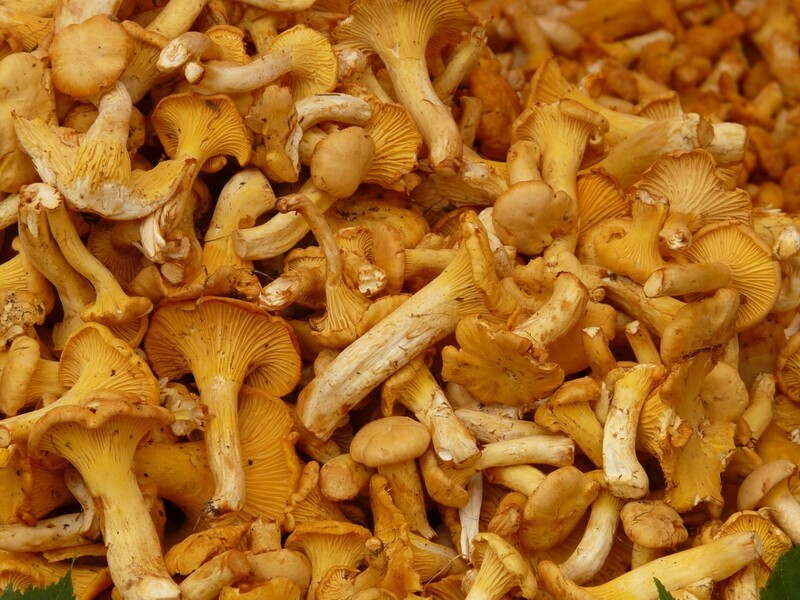 Alcohol such as white wine, vermouth, or sherry helps extract some of the chanterelle’s flavors and they work in perfect harmony with thyme, garlic, chives, or saffron. What is better than mushrooms and butter? What about mushrooms, butter, and cream? This recipe is an homage to Auguste Escoffier, the grand master of French cooking and father of the five French sauces. 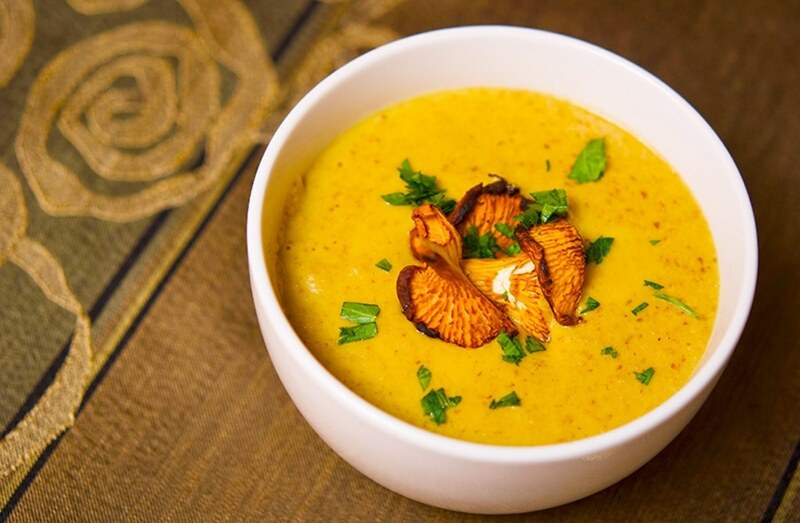 This is no ordinary cream of mushroom soup. The stuff in the can should actually be named something else—it is not worthy to share the same planet as this amazing dish. Description: Come in several different colors including white, yellow, grey and pink. 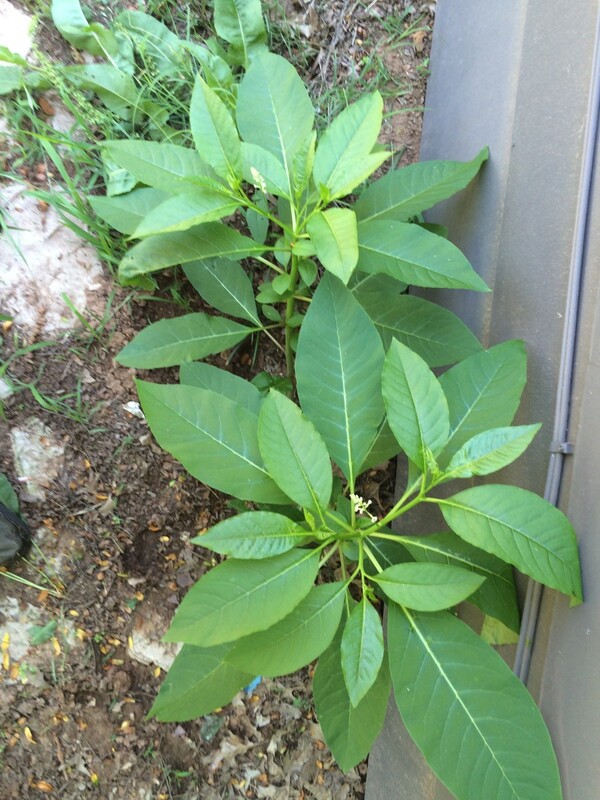 Taste: They have a very mild taste, anise-like aroma, and delicate velvety texture. There is a slight seafood-like sweetness—hence the name. Uses: Great in stir-fries. Also pairs well with chicken or seafood, but because they are delicate add them in the last few moments of cooking. 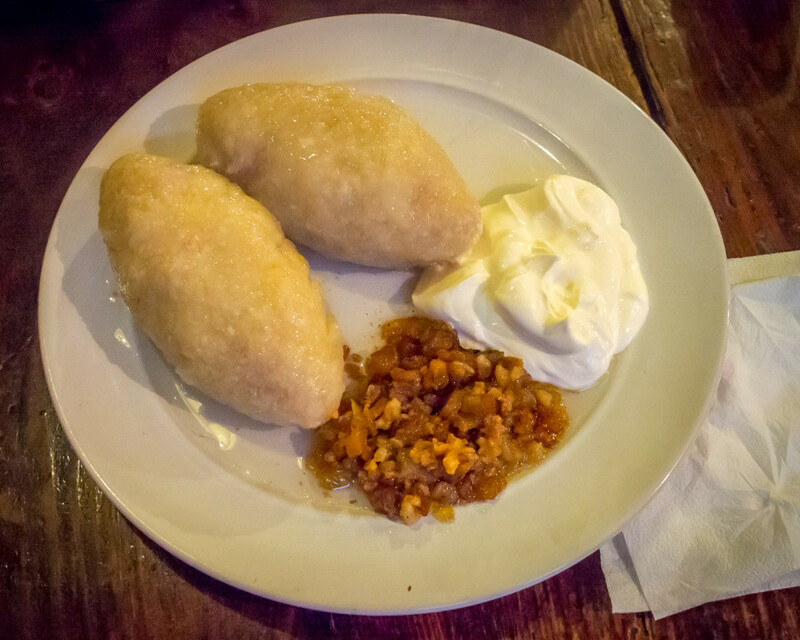 Large ones can be dipped in beaten egg, rolled in fine breadcrumbs, and pan-fried. This is a wonderful spring- or summertime dish. 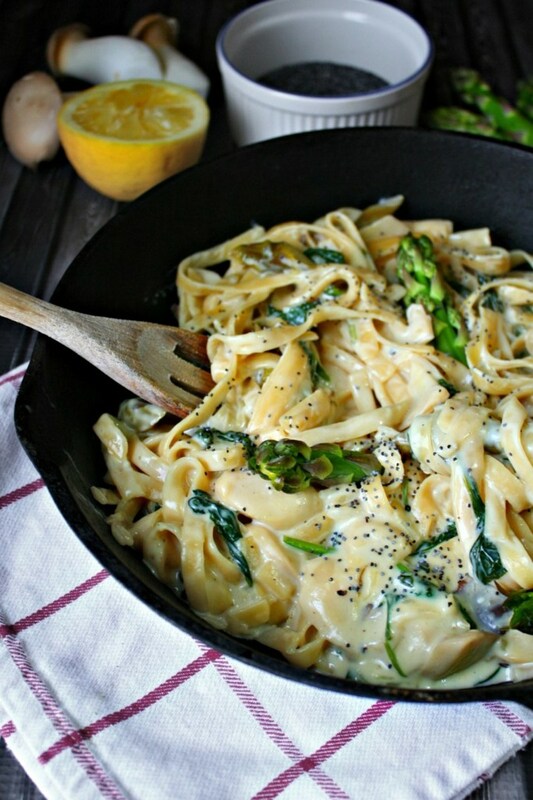 The asparagus is grassy, creamy sauce cloaks each morsel of pasta, lemon adds a bright tang and the oyster mushrooms do impart a fruit-of-the-sea quality. 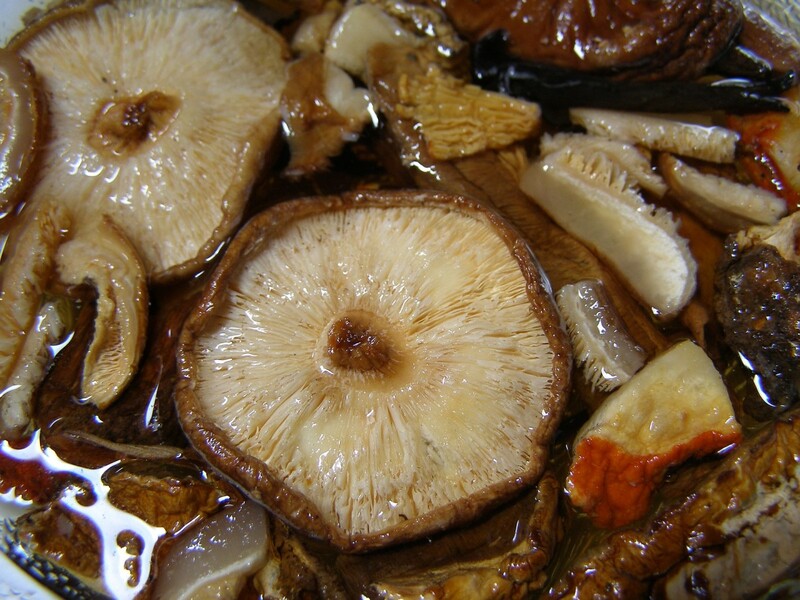 Description: Shiitakes have a light tan to dark brown cap and a skinny (often wrinkled) stem. 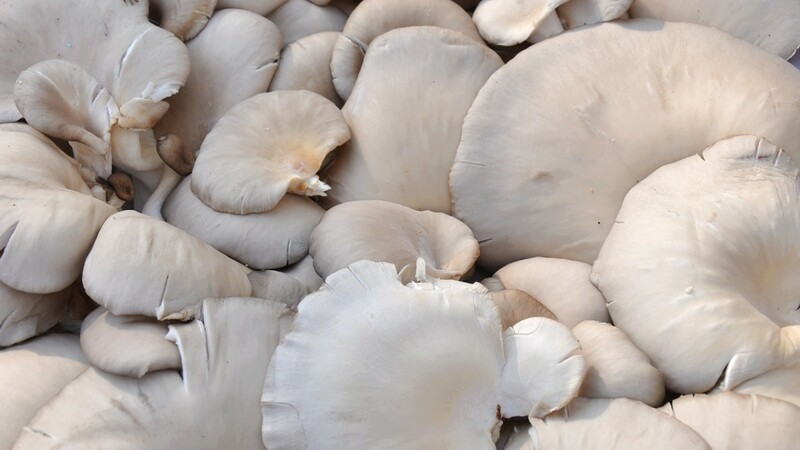 Taste: Unlike white or crimini mushrooms, they are soft and spongy, slightly chewy, and have a very meaty taste. Uses: Often used in stir-fries and pasta dishes. Heat large sauté pan over medium-high heat. Add olive oil then steaks. Cook 5 to 7 minutes, or until browned. Turn and cook 5 to 7 minutes more. Remove the steaks from the pan and set aside. Add the mushrooms and thyme. Cook for 2 minutes. Add the Madeira and cooked, uncovered, for 3 to 5 minutes or until the liquid has almost evaporated and the mushrooms are tender. Return the steaks to the pan and turn to coat with the sauce. Description: Honeycomb-like with hollow stems and spongy texture. Morels range in color from light brown to almost black. Must be cooked to enjoy. A bit more difficult to clean and prepare than others. See the video for tips. Taste: Deeply earthy, nutty flavor. Uses: Unlike the other mushrooms, this one makes its appearance in Spring; it pairs perfectly with other spring-time produce treats such as garlic ramps and asparagus. Keep it simple—sauté in olive oil with some fresh garlic. 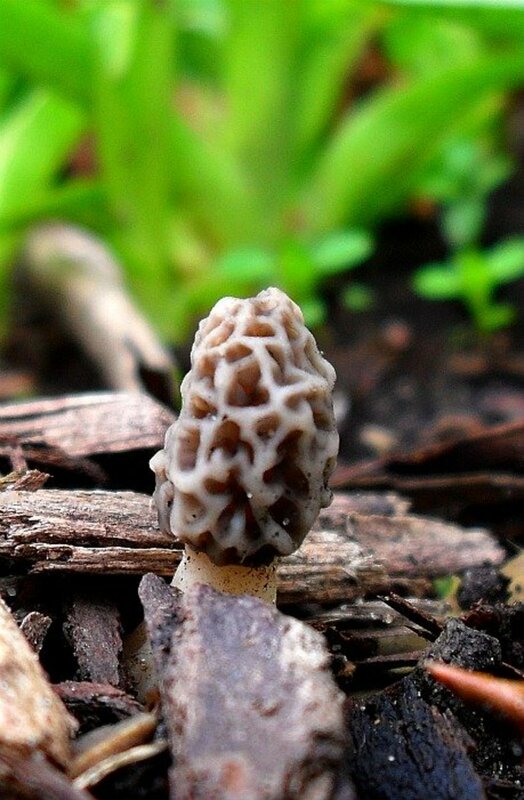 Let the flavor of the morel be the star of the show. Dear Flourish--I feel your pain. I feel the same about corn. My mom grew up on a farm, and in her world corn was "pig food". I wish I liked mushrooms, but my mother's aversion for them has marked me forever. That lead quote is fabulous. Ann, you had me at "France." With mushrooms sometimes simple is best. 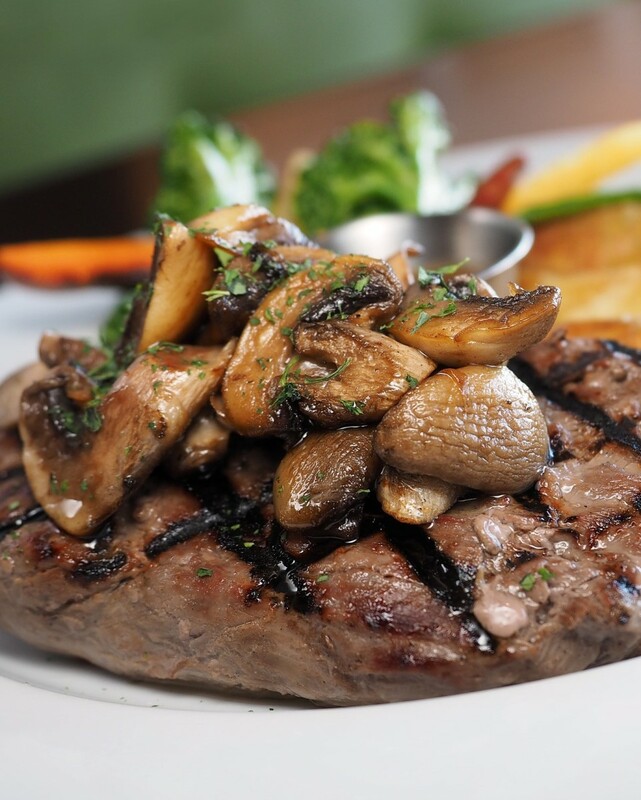 Let the flavor of the mushroom shine through. Thanks for the info. I had not heard of those, but will look for something equivalent in my part of the world. Just thought I'd come back and tell you that I had some yummy mushrooms in France last week, with our hosts at the campsite, and they were all picked on or around the site, in the forest. They were 'Trompête de la Mort', 'Giroles' and 'Pied de Mouton'. The first two we had with a simple omelette and the last we had as apéritif beforehand (cooked in olive oil, salt and pepper) and they were crispy! I loved the 'Trompêtes' (contrary to their name, they're not bad for you!) - black and frilly is the best way I can describe them; you probably know of them. All delicious as they have their own flavour. Trouble is, you've got to know what you're picking, though I would recognise those now as they're so distinctive. Lawrence - Like you, I love them all, but also agree that Portobello mushrooms are wonderful--my daughter is vegetarian and a perfectly roasted pm can sub for a steak. They are amazing. 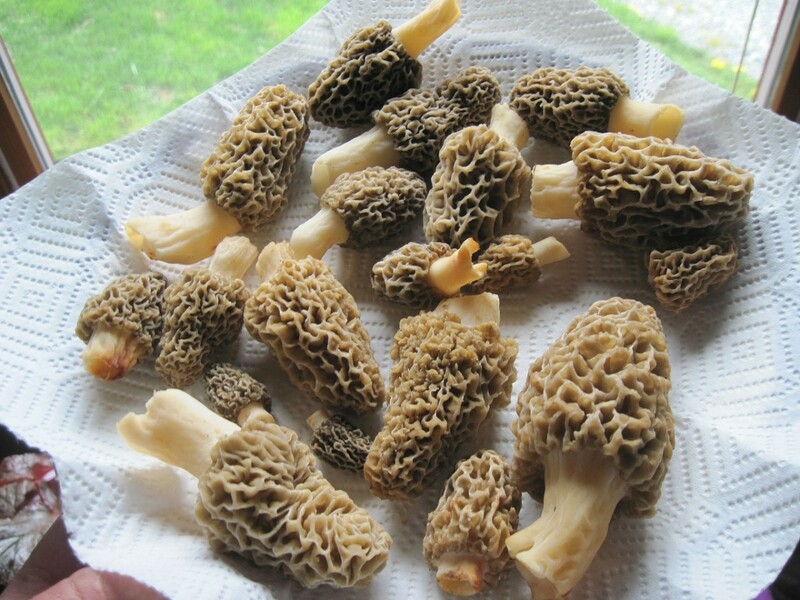 Kristen - I don't know if morels grow in Ohio--and even if they do, they will not be available until spring. I hope you can find a few of the others--each one is unique and fun to try. Thanks for your kind words. Ann - Mushrooms with butter and garlic? Oh yum! I am looking forward to the chanterelles. They should be available any time now. If you do use one of my recipes please let me know if it works for you. I always appreciate feedback. I love mushrooms. I hope my local farmer's market will have them on sale, this fall. Great mushroom hub with so many different mushrooms to try in my meals! 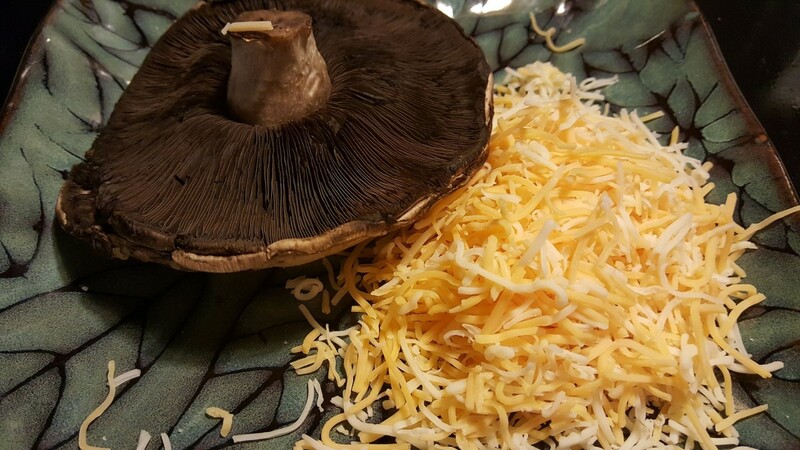 Love having mushrooms just in butter and garlic or adding them to stews, omelettes and other dishes. The French have so many different mushrooms; when I say we're having mushrooms they always ask which ones and I haven't a clue what each different one is called, well not 'til now anyway! 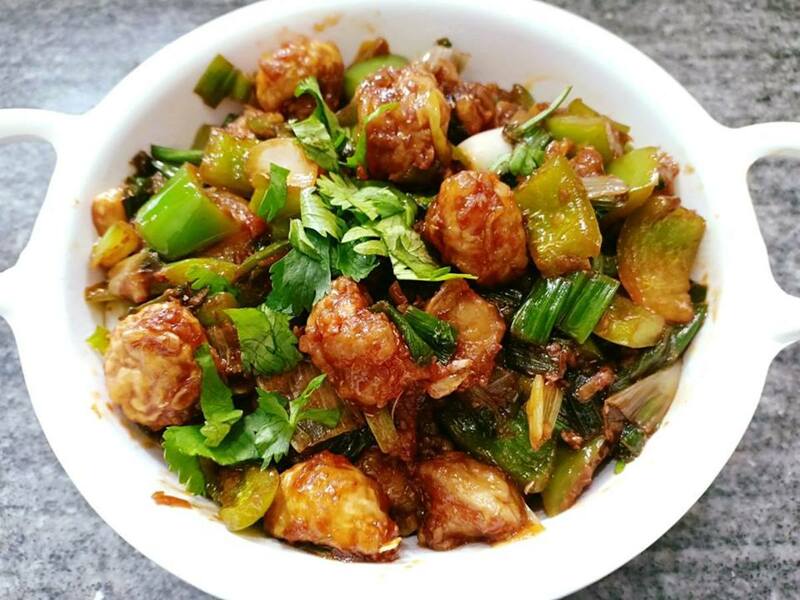 Great hub and I want to give some of your recipes a try when I get home. Thank you Nell. I started to get more interested in mushrooms when one of my daughters decided to go vegetarian. Bill - And Olympia is the home of Ostrom, so I'm guessing there is no shortage of mushrooms. I do not think that morels grow wild in Japan. If you have them, they will likely be imported, and very expensive. You might find them dried however. 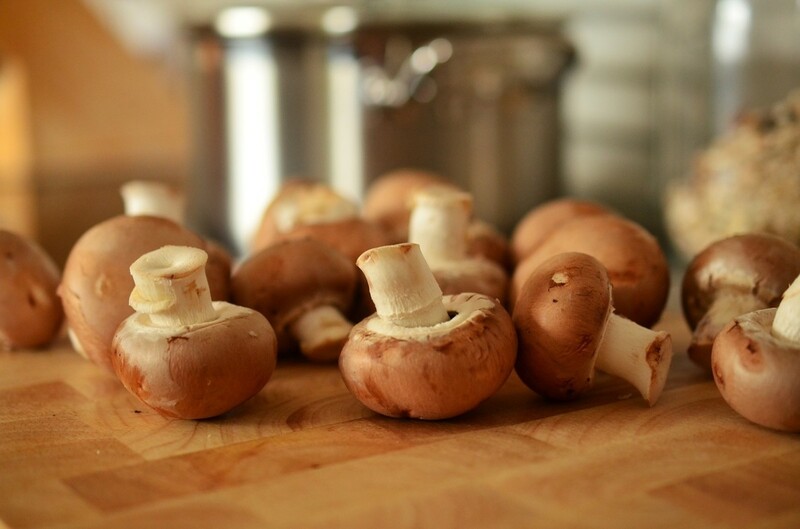 This is a very interesting article for me since I like to use mushrooms when I cook. Here in Japan, shitake mushrooms and white mushrooms are very common, but I don't think I have seen any morel mushrooms. If I learn the Japanese name for these, I will ask about them when they might be in season next spring.